The 21st annual Under the Stars Car Show is scheduled for 5pm-9pm on August 17th, 2019. Under the Stars is one of the region’s premier car shows. Over 400 antique, classic and custom vehicles line Perkasie’s historic town center, drawing over 4,000 visitors from across the region. This year, for the first time, we are featuring a “British Invasion” show on W. Walnut and S. 6th St with a number of special awards for this section only. This year we are presenting 4 main trophies, a British Invasion trophy, 6 sponsor trophies and 50 Top 50 window decals AND plaques. The first 400 show cars receive a commemorative dash plaque. Pre-registration is open until end of day on August 14th and costs $15. Please click here to print the registration form, or click here to fill out the form online. If you print and mail a registration form we must receive it by end of day on August 14th. Registration at the event costs $20. ALL SHOW CARS should check in after 2pm at the Penn Community Bank offices on 9th St. Perkasie, 18944. (GPS use 219 S. 9th St.). APPROACH 9TH ST ON MARKET ST FROM RIDGE ROAD. When you arrive on 9th St please follow directions from our volunteers. If you wish to park with friends in the show please make sure you arrive and stage together. EARLY ARRIVALS (before 2pm) SHOULD PULL OFF THE STREET and park in the Penn Community Bank lot. Show parking begins at 3:30pm. Vehicles will be released from 9th St in the direction of Park Avenue. Pre-registered vehicles will be parked FIRST in the order they arrive. Day-of registrations will follow, in the order they arrive. Show opens to the public at 5:00pm. The event closes at 9:00pm. No early departures. No burnouts. BRITISH INVASION CARS: All cars in the British Invasion section MUST pre-register. Please click here to fill out the form online. British Invasion cars will receive an email with separate instructions for staging and show parking. Please call 215-257-5065 if you have any questions. The event is open to the public from 5pm – 9pm. Please, no bicycle, scooter or skateboard riding. All beverage containers should be covered. This is a crowded event: Service Animals only. Be respectful of the vehicles on show – many of them are valuable. Do not touch. Remind children to keep a respectful distance and take care with strollers. Thank you. 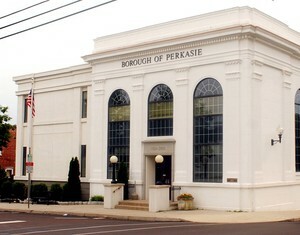 ADA Parking for visitors will be in the Perkasie Borough Hall lot. Only vehicles displaying the correct license plate and hang tag will be permitted to access this lot from 7th St.
Town center parking restrictions and road closures are in effect from 2pm – 9pm. Please scroll down for a full list of affected roads. FOR VENDORS: Vendors are invited to register for this event. Instructions and applications are available at www.perkasierec.com. Please call 215-257-5065 if you have any questions. Ready to eat FOOD vendors will be located on Chestnut St. CRAFT, COMMERCIAL, SERVICE vendors will be located on S. 6th St.
Is your business interested in sponsoring the 2019 Under the Stars Car Show? We have a range of sponsorship opportunities from $250 to $1,000 with a corresponding range of marketing benefits. 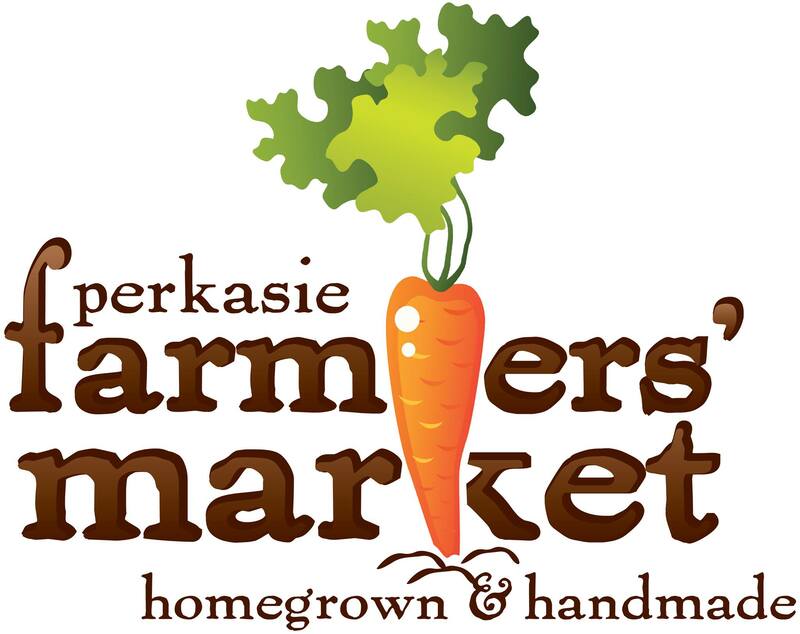 Please contact 215-257-5065 or events@perkasieborough.org for more information. 9th St: No Parking on 9th St from 8th St (near Tidal Wave Car Wash) to Pine St (near the police station) from 2:00pm and 5:00pm. 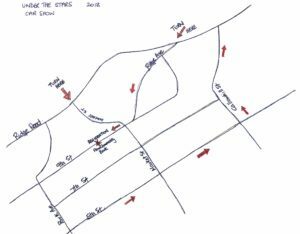 The following roads will be closed to traffic between 3:30pm until 4:30pm. 7th from Chestnut St. to Arch St.
N. 6th from Arch St. to Chestnut St.
S. 6th St from Chestnut St. to W. Walnut St.
Market St. from 8th to 5th St. Chestnut St. from 7th to 5th St.
W. Walnut St from Penn Alley to S. 6th St.
Arch St. from 7th to 6th St.
Access for emergency vehicles will be maintained throughout the afternoon and evening. We apologize for any inconvenience caused by this annual community event. ADA parking is available in the Borough Hall lot at the corner of 7th St and Market St. Only vehicles displaying the correct license plate and hang tag will be permitted to access this lot from 7th St. If you have questions regarding the road closures or parking restrictions, please contact the Perkasie Police Department at (215) 257- 6876.